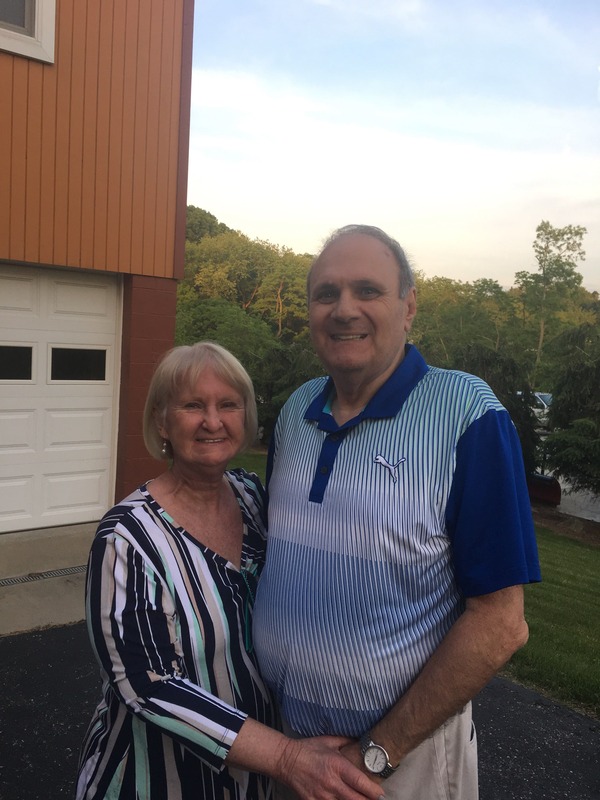 Darlene E. Heiney age 73 of Amity, PA formerly of Follensbee, West Virginia passed away peacefully in her sleep on August 3, 2018. Born on January 17, 1945 in Steubenville, OH she is the daughter of the late Fred and Carolina Orth. Beloved wife of J.R. Heiney for 52 years; loving mother of Bryan (Christa) Heiney and Marc (Cathy) Heiney; cherished grandmother of Jessica and Melinda (Robert) and great grandmother of Kira. 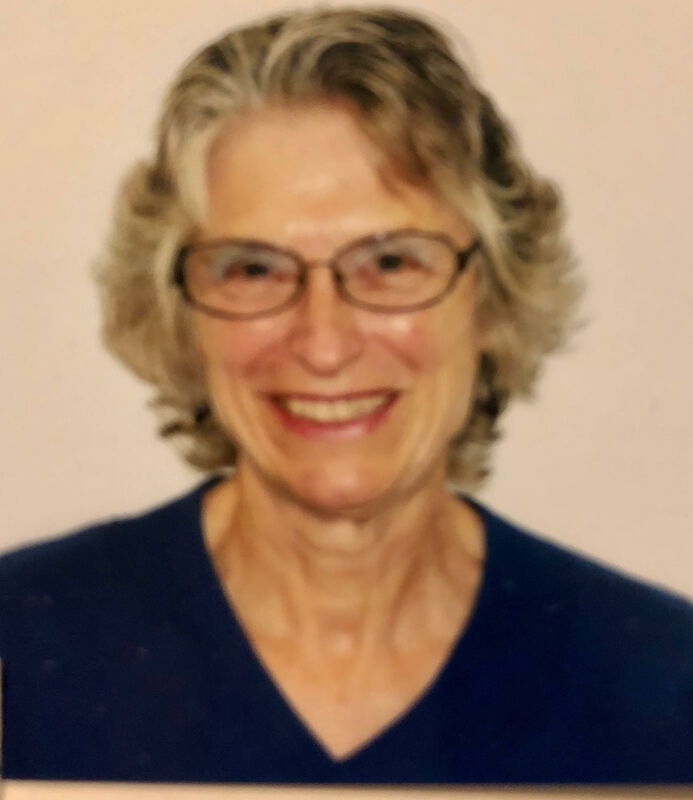 Darlene was a retired nurse who worked in the Washington area for over 50 years. 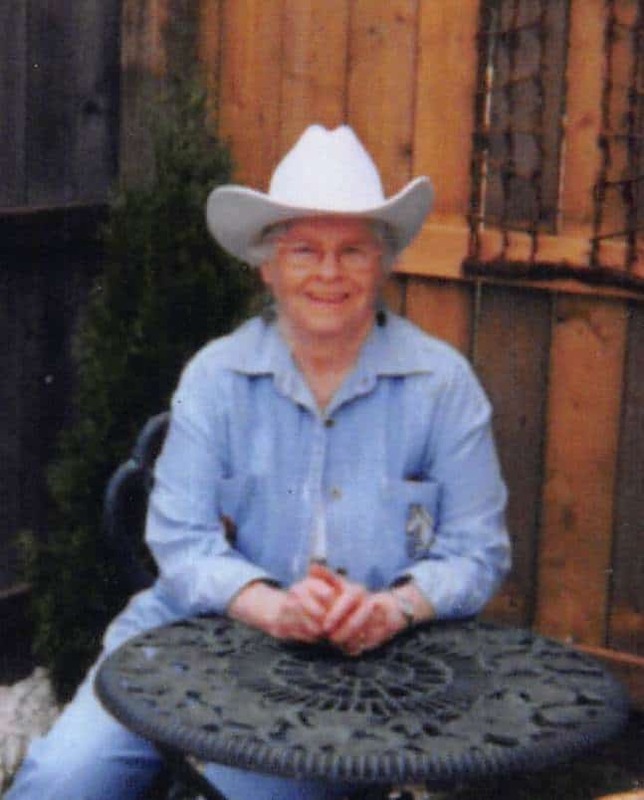 Darlene loved animals, enjoyed traveling and country dancing. She also liked cooking. Inurnment will follow at Forest Lawn Gardens. In lieu of flowers, memorial contributions may be made to Animal Friends, 562 Camp Horne Rd., Pittsburgh, PA 15237. Ron, Bryan and Marc I am so sorry to hear of Darlene's passing. I remember going to Follensbee on Sundays with her in her silver convertible with baby Bryan for dinner at her parents house and her showing us how good onions and vinegar salad went along with spaghetti and meatballs. May she rest in peace. She was a wonderful person. How well I remember Darlene cheerleadering Bryan and Marcat the Y swim meets long ago. She was always willing to help wherever needed . It’s been a long time since I have seen you but I remember you friendship and your caring for others. My sincere sympathy and prayers for Ron, Bryan. Marc and their families.